Found 17 blog entries about Open House Events. Tuesday, January 22nd, 2019 at 1:20pm. Monday, June 18th, 2018 at 2:18pm. Embrace the warmth of this mountain cabin in the foothills of Morgan with space to roam on a private ranch. This timber framed home delivers stunning space for entertaining overlooking Pineview Reservoir near Wolf Creek Golf Course. A cozy mountain abode below the bluffs of Powder Mountain with picture windows en-compassing panoramic views of Snowbasin. Wednesday, June 13th, 2018 at 4:33pm. 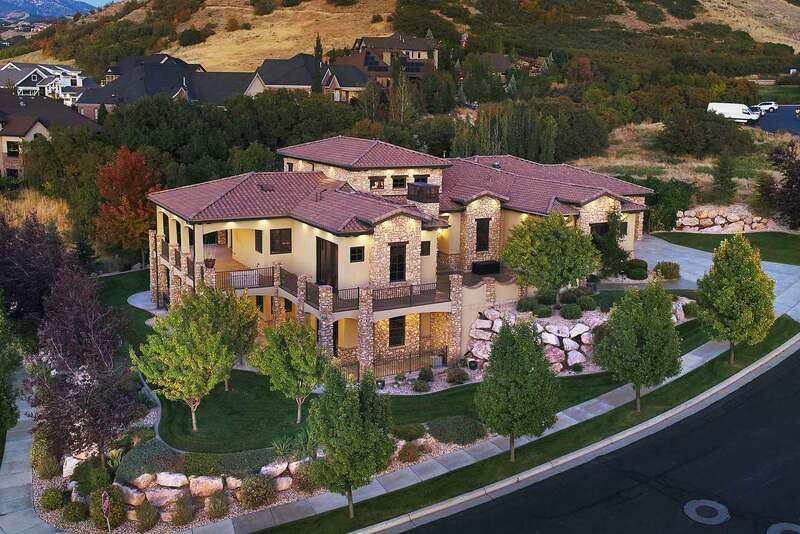 Create a Lasting Legacy Estate at 2190 S Morgan Valley Dr. In the rural community outside of Morgan sits this picturesque retreat with enough land to keep anyone captivated. The log cabin style masterpiece blends the finest modern construction with the look and feel of a rustic mountain retreat. This home’s most valuable asset is the calm, serene beauty enveloping the property on all sides. Monday, March 19th, 2018 at 3:29pm. With lakefront access and a secluded location, this coveted property in Huntsville Town is one of Ogden Valley's finest.